Full sound and good ergonomics. 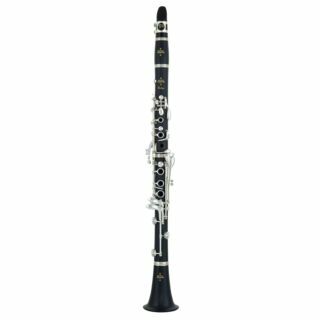 By learning to play the recorder, many still wish their first few musical steps to be classical. 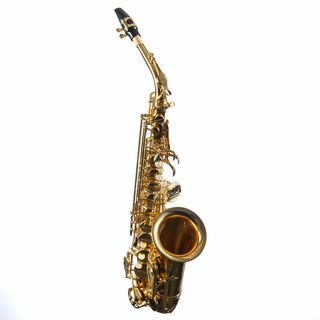 Whatever becomes of it - if you play the saxophone for example, or want to learn the trumpet, ambitious beginners as well as demanding professional musicians will find a wide range of brass and woodwind instruments in DV247 - MUSIC STORE professional as well as a complete range of accessories for all kinds of instruments: saxophone reeds, mouthpieces, cleaning and maintenance products, instrument stands, risers, cases, bags, dampers and more. 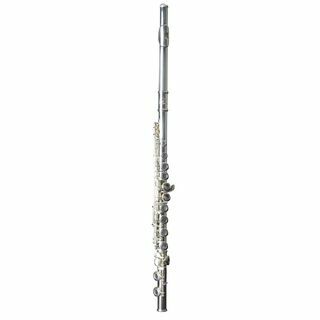 Naturally you can also buy your new wind instrument in our online shop, securely and comfortably, with the fastest possible delivery and with a 30 day money-back guarantee. 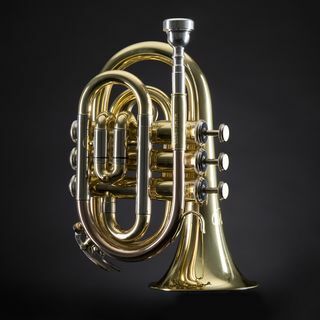 We have a well equipped workshop for repairs, maintenance, overhauls and service checks of wood and brass wind instruments. We will also gladly satisfy special customer requests and discuss this in detail with our customers. You can receive a comprehensive estimate completely free of charge. Contact us! We are looking forward to your visit to MUSIC STORE professional on Istanbulstraße 22-26, 51103 Cologne.